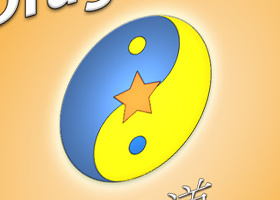 There’s a new cover for The Dao of Dragon Ball book. The theme was to try and capture some of Goku’s personality in a simple and clean way. 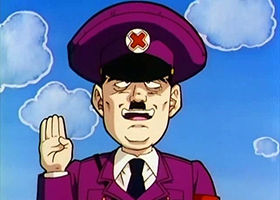 Communism and Socialism in MY Dragon Ball? It’s true, and I will now introduce 5 places where it shows up in our favorite series. 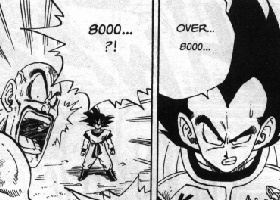 I’ve put together a brand new special report that will help you learn all the details on the Dragon Ball internet phenomenon Over 9,000! 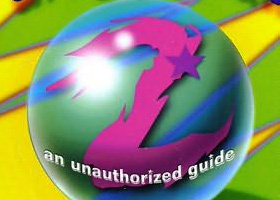 Truly, Dragon Ball Z :An Unauthorized Guide should never be read, by anybody, including DBZ fans. I don’t even know where to begin with reviewing this book.